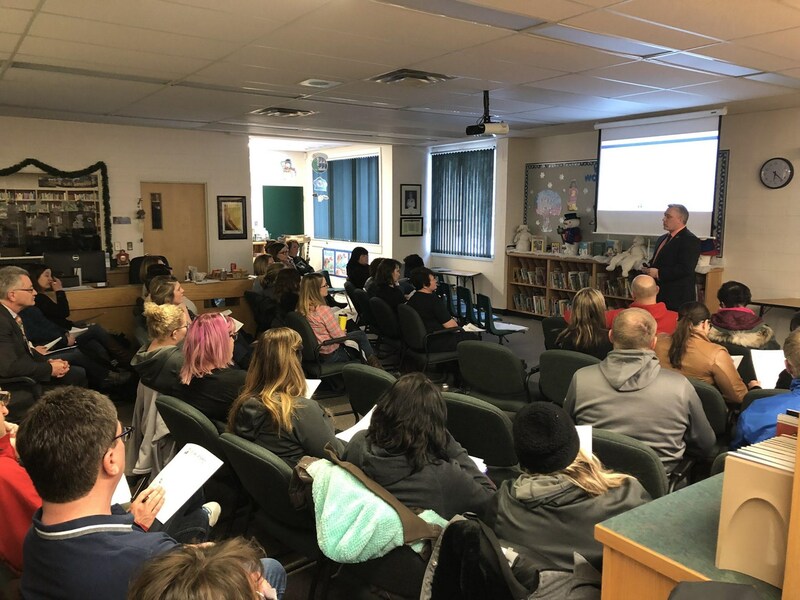 ​ Each year, School Community Council (SCC) members from across Horizon School Division are invited for an evening of presentations and discussions on the importance of their work as SCCs, along with Horizon School Division Board of Education Trustees and personnel from Horizon’s central office. "Seven steps to cold weather safety"
​From Environment Canada: Winter weather has arrived in much of the country. Do you know the signs of hypothermia, and what to do if you get frostbite? 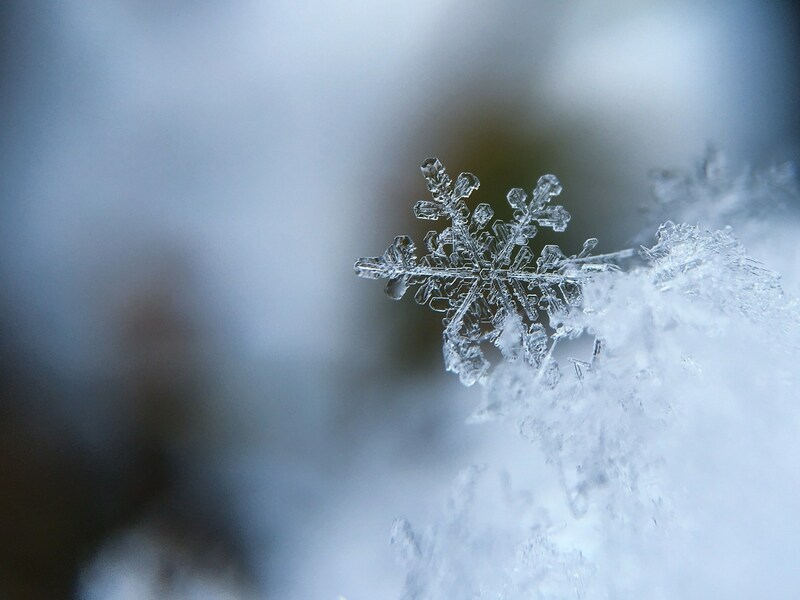 Read on to make sure you're ready for cold weather! 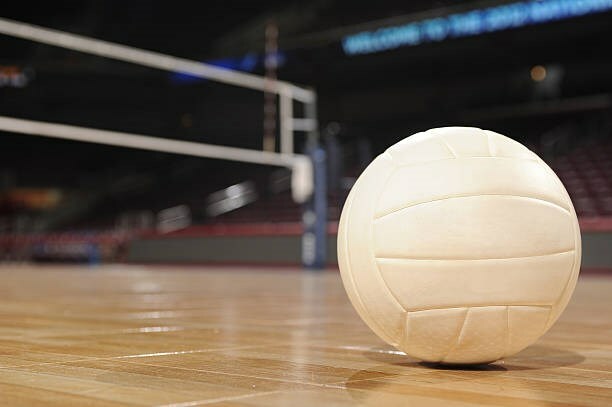 October 7-13 is School Sport Week in Saskatchewan. 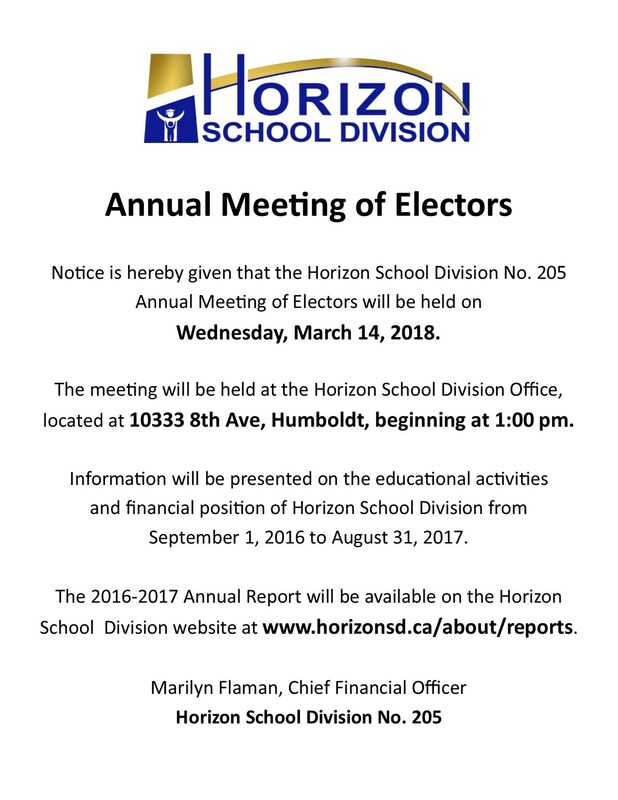 ​The Horizon School Division Annual Meeting of Electors will take place at 1:00 PM on Wednesday, March 14. The meeting will be held at 10333 8th Avenue, Humboldt, in the Horizon School Division Boardroom. 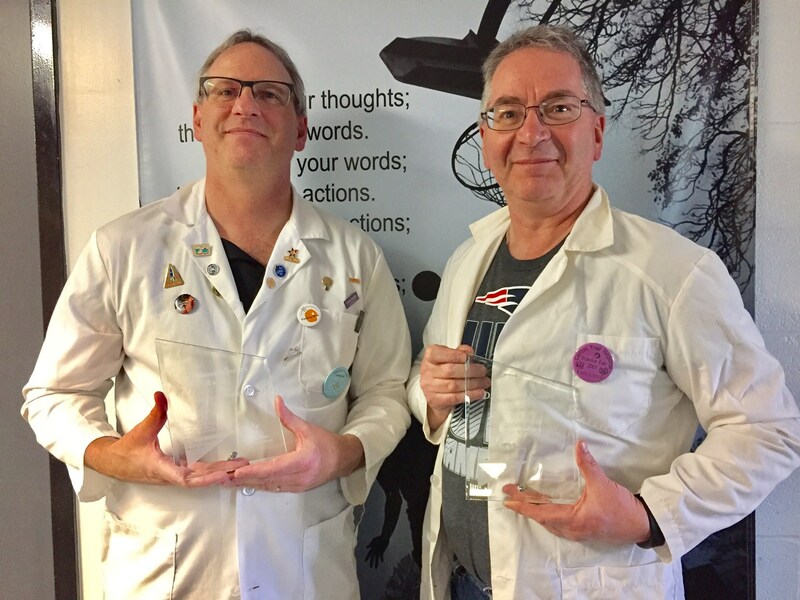 February 11-17 is Teacher/Staff Appreciation Week! 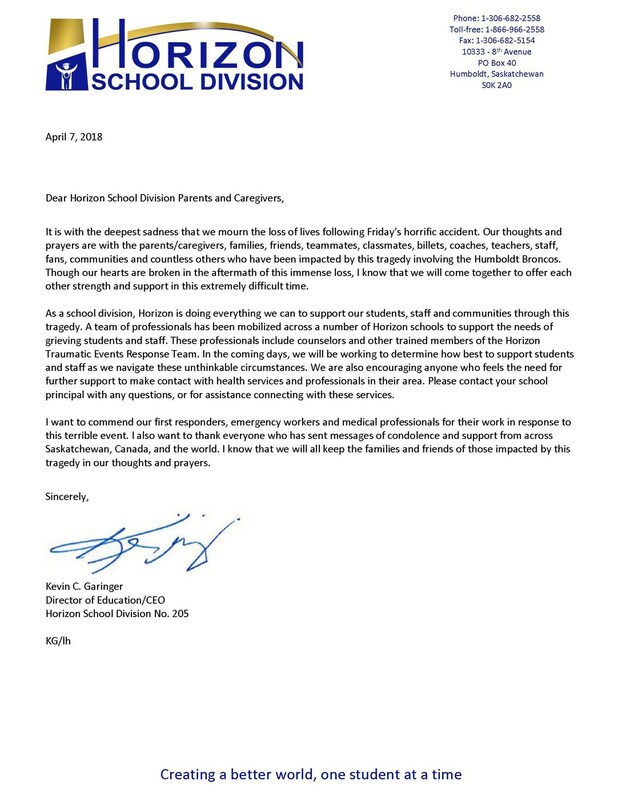 Please find the following release, sent from the Saskatchewan High School Athletic Association and the Royal Canadian Legion, Saskatchewan Command. 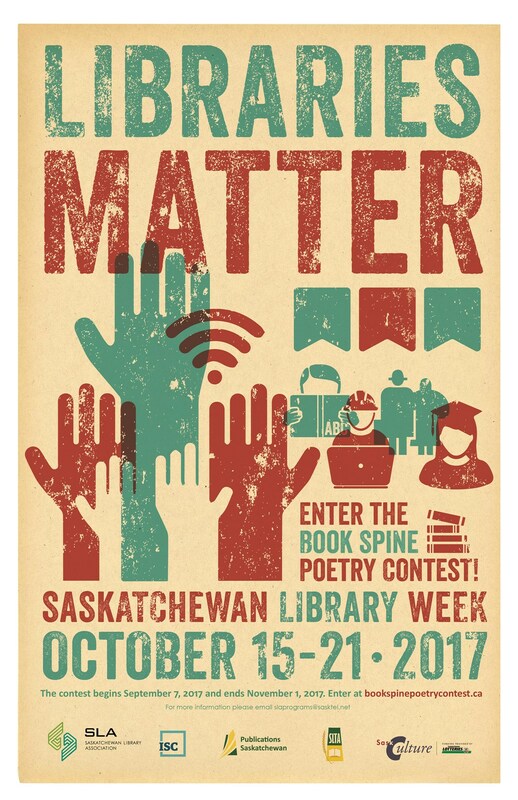 October 15-21, 2017 is Education Week in Saskatchewan. 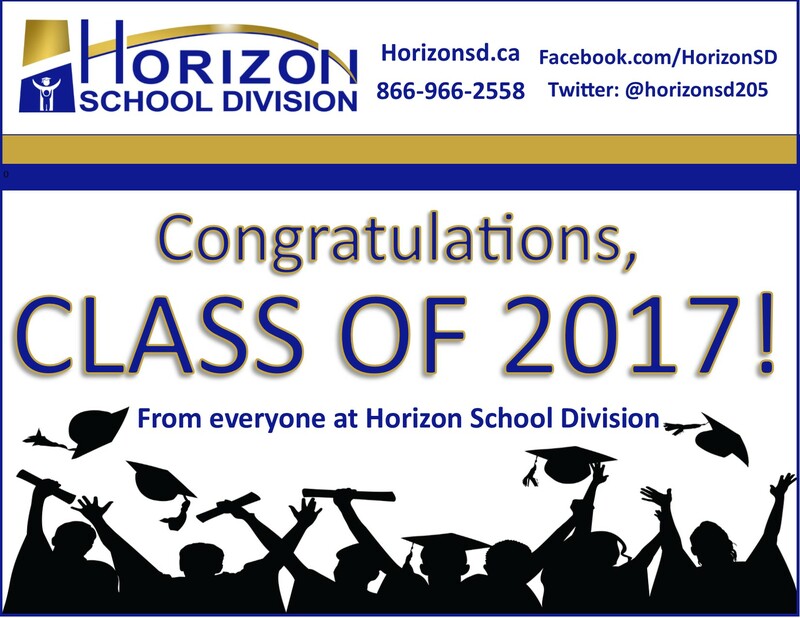 Congratulations to the Graduating Classes of 2017! ​"Will you help to create change?" 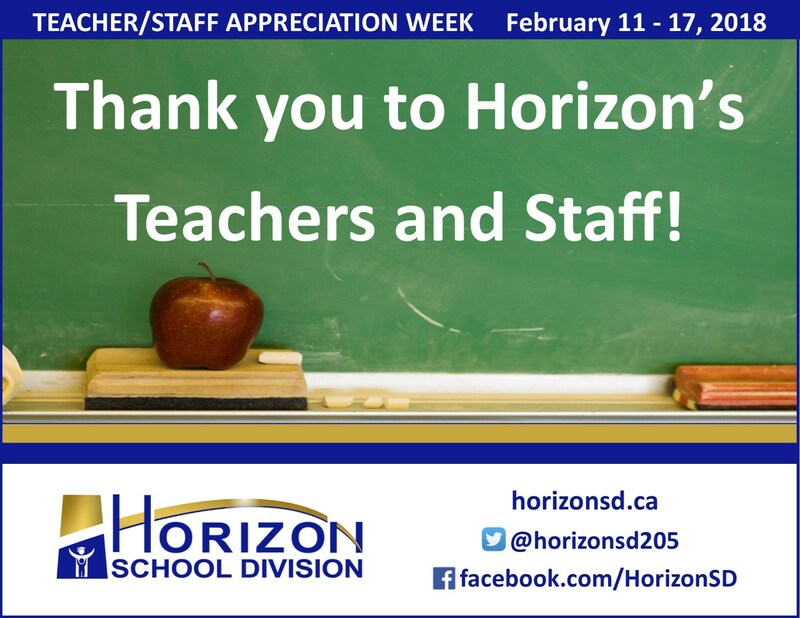 Thank you to our Teachers and Staff! 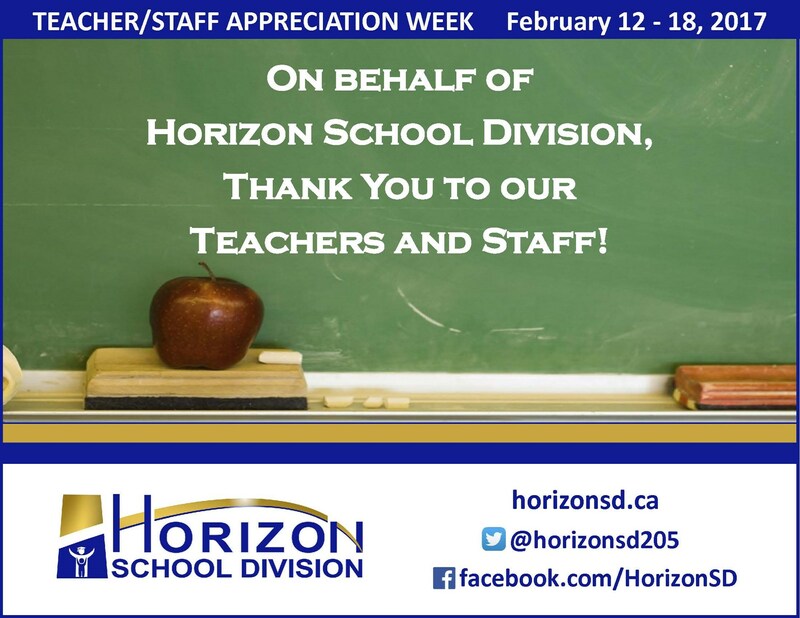 ​ February 12-18 is Teacher/Staff Appreciation Week in Saskatchewan! 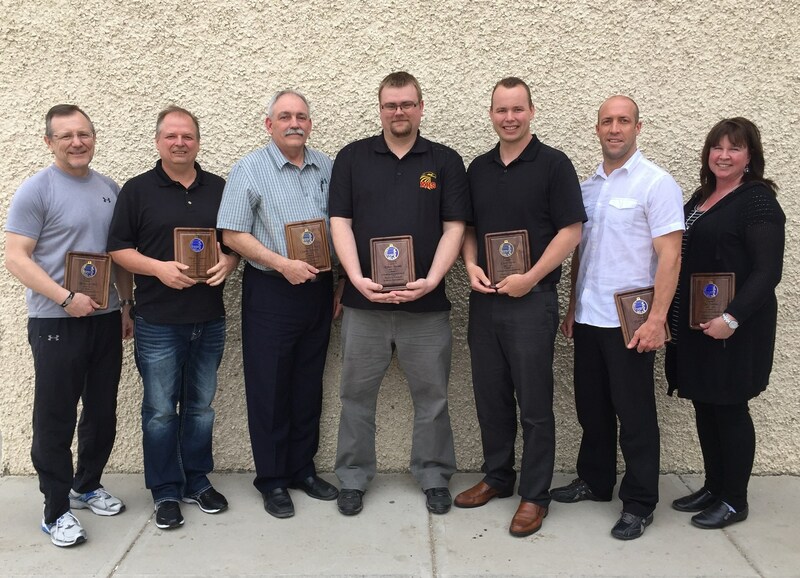 2017 is the 30th year of this week being recognized in Saskatchewan, celebrating the incredible contributions made by everyone working to support students and learning. 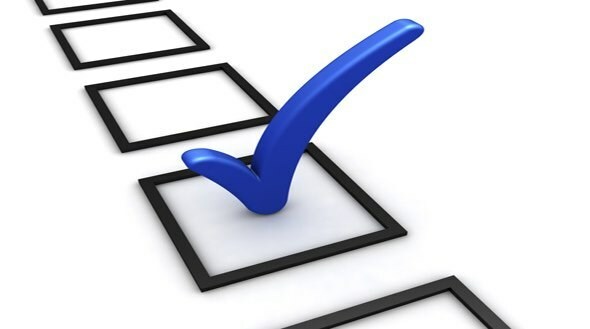 School Community Council Annual Meeting Feb. 7th at 7:00 p.m.
Who will you nominate for Horizon's Wall of Fame? 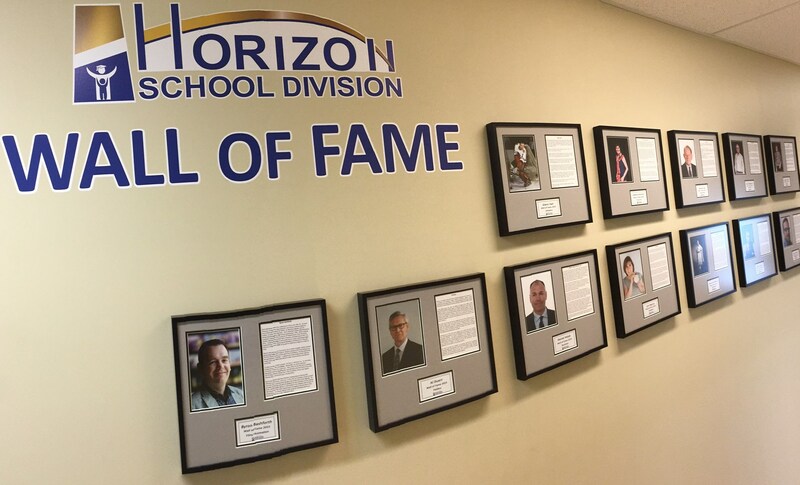 The nomination deadline for Horizon's 2018 Wall of Fame is fast approaching! 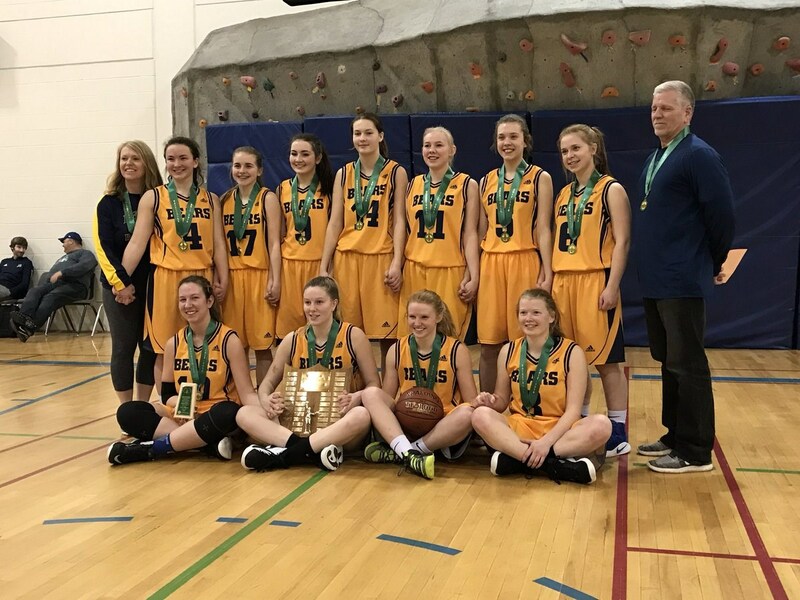 Click here to fill out our online nomination form before January 31 , and help celebrate the success of Horizon's past students! 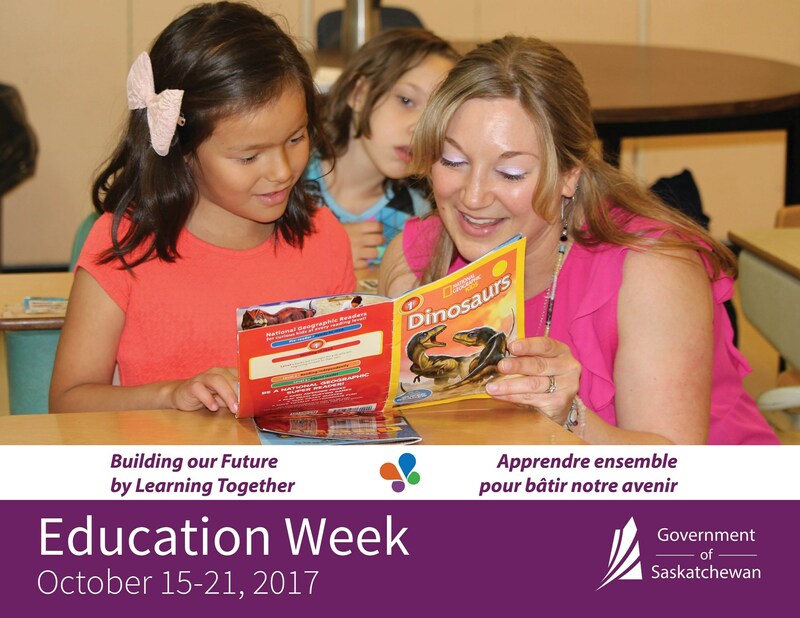 ​Next week is Education Week and we have several things happening at school. Check out the attached flyer to see what's happening.